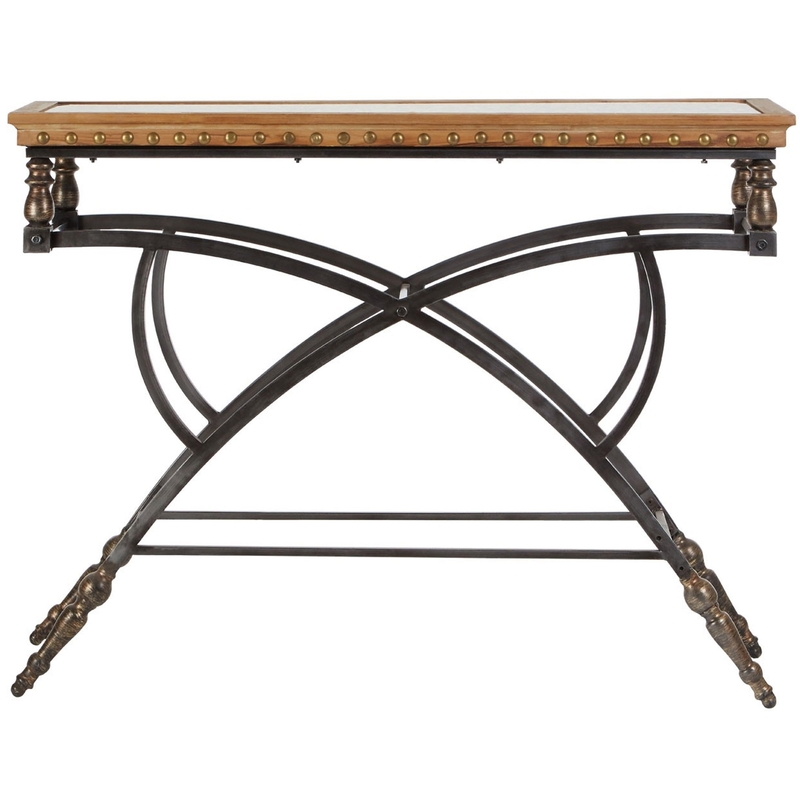 Make your home feel a lot more complete by introducing this gorgeous Tribeca Console Table. It has an astonishing design which looks very unique, as well as contemporary. It will bring a rustic charm to any room, whilst also providing surface space for practicality. The beautiful design created from the metal legs is sure to be very eye-catching.